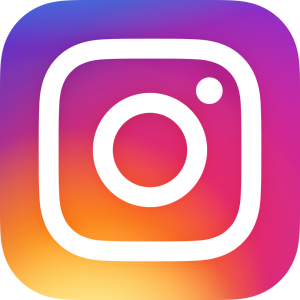 Follow Collins Pediatrics on Instagram! Follow Collins Pediatrics on Instagram @ collinspediatrics ! Happy New Year from Collins Pediatrics! Merry Christmas from Collins Pediatrics!